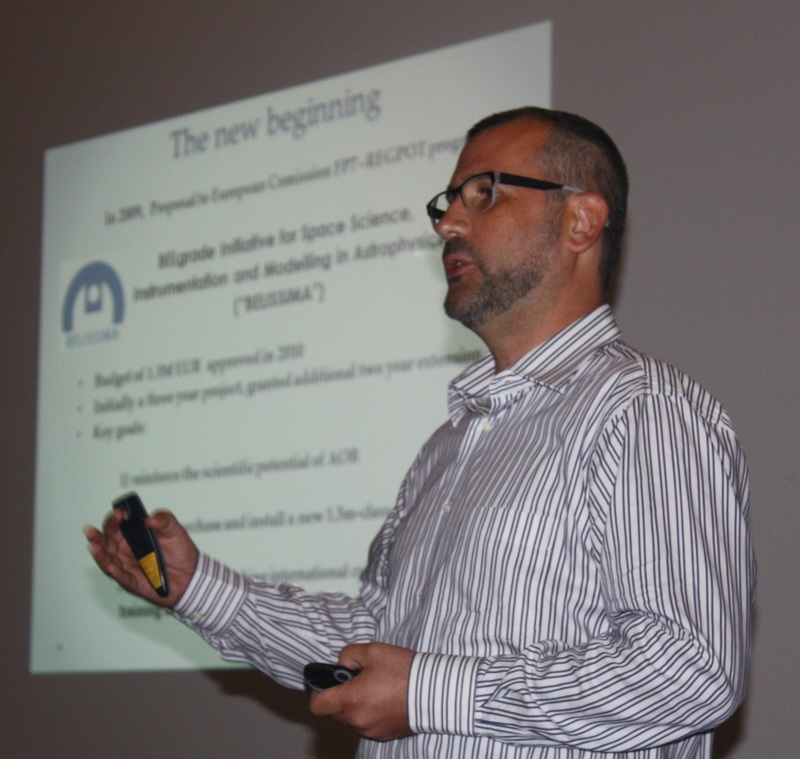 Dr. Milan Bogosavljević gave a presentation about the project Belissima at the 14th Gulf Astronomy Conference held at NYU Abu Dhabi on Decembar 13, 2014. I present a summary of the recent efforts by Astronomical observatory of Belgrade to revive the research potential in observational astronomy in Serbia. Astronomical observatory of Belgrade, founded in 1887 is one of the oldest research institutions in Serbia, however the instrumentation facilities available where very outdated, until recently. In the last four years we have made a major push on the development of Astronomical Station Vidojevica, a remote mountain observatory site. This site now hosts a 60cm telescope (in operation since 2011) and a robotic 1.4m telescope is currently in production in Austria. I will discuss some of the challenges we have encountered in the design and management of this project and a few lessons which may be useful in the planning of astronomical facilities in the GCC in the future.